The Board of Scholium provides an update on trading for the six months to 30 September 2016. As indicated in the preliminary announcement on 7 July 2016, sales in May and June in our markets were adversely affected in the run up to the UK referendum on EU membership. However, we had begun to see renewed activity in the market, particularly from Euro and Dollar based buyers and anticipated this trend would continue. Since then, the Group, and Shapero Rare Books in particular, has continued to benefit from the weakness in Sterling. 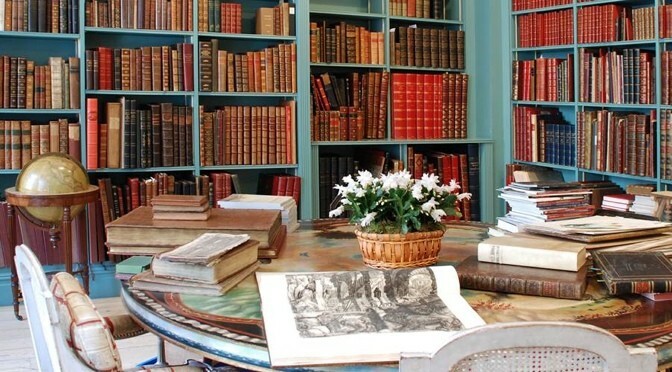 In addition to improved sales in the book shop, this weakness is also enabling us to place long-standing stock into overseas auctions at potentially attractive Sterling prices. Scholium Trading is inherently a lumpy business as it trades in higher value items alongside third party dealers. The first half of the year saw it perform slightly behind expectations. Nonetheless a number of higher-value items are to be auctioned during the second half of the financial year. The Group’s balance sheet remains strong with net cash of more than £1.1 million, supporting a net asset value of the Group of approximately £10 million (equivalent to 73.4p per ordinary share). In light of the above, first half sales were materially below the level achieved last year, however at a significantly increased margin, as a result of which the Board anticipates a small loss for the first half. Notwithstanding the improved performance since July, it is too early at this stage to assess whether or not the outcome for the full year will meet market expectations.